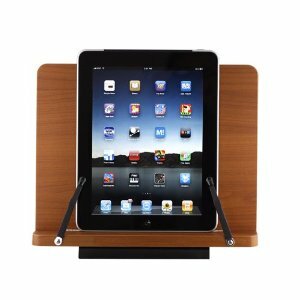 Padholdr Adjustable Stand: a highly adjustable stand that works for both iPad 1 and iPad 2. It works whether you are lying in your bed or sitting on your couch. 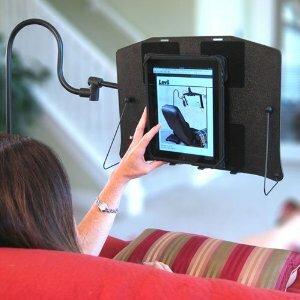 Levo iPad Stand: perfect for reading e-books and operating your tablet hands free when you are in bed. It works for your Kindle too. 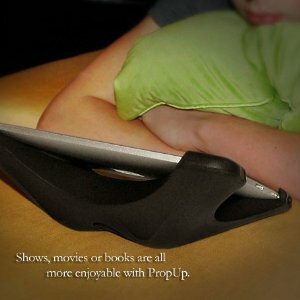 Propup iPad Holder Stand: a more portable stand than the above two. 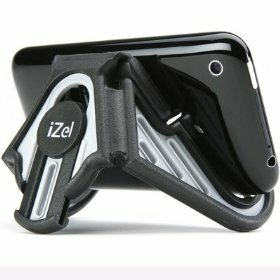 It gives you more flexibility using your iPad anywhere. 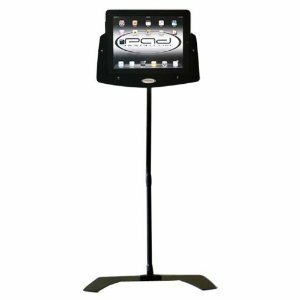 If you are planning to use your iPad for a considerable amount of time in your bed, the above stands are well worth checking out.